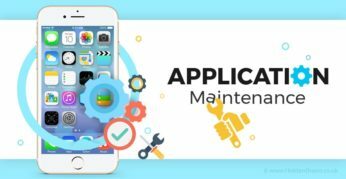 Application maintenance services are looked up as future ready solution to prepare your business app for a competitive world. Find out how maintenance services help in staying at forefront of technology. How to Use Augmented Reality to Build Social Media Apps? How Much Does it Cost to Build Salon App with Appointment Booking Feature? How To Choose an Effective Mobile App Development Strategy? How Can Businesses Benefit from Augmented Reality (AR) Apps? How much does it Cost to Develop an App like Ludo?